The ballistic glass provides the highest level of security in terms of resistance to a particular type of weapon and ammunition. The glass panel is created of layers of laminated glass and multiple layers of special materials. Our bulletproof glass is manufactured under very strict quality control and in accordance with very high standards. This kind of glass is specially designed to absorb explosive energy created by any type of explosion. 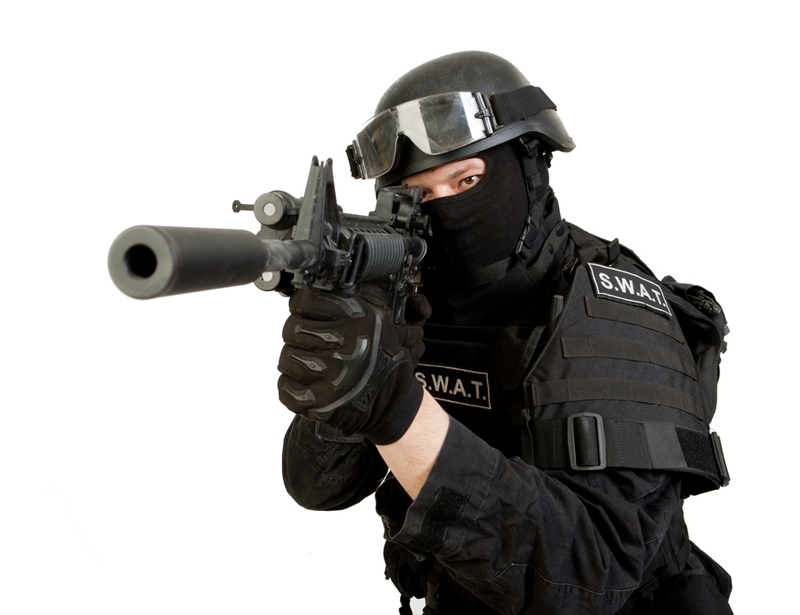 This way it can protect people to prevent life-threatening injuries. The bulletproof glass becomes more and more technologically advanced and this fact gives us an opportunity to make glass thinner and lighter than standard products available on the market. It is possible to offer much thinner products and much higher glass transparency. The ballistic glass is designed to stop a single bullet or a series of bullets depending on a glass thickness and the type of a projectile. The basic types of this glass have polycarbonate panes between float glass sheets. This glass product is manufactured in glass lamination processes. A number of layers of glass mixed with layers of polycarbonate are laminated to create a single glass composition that may often save lives. 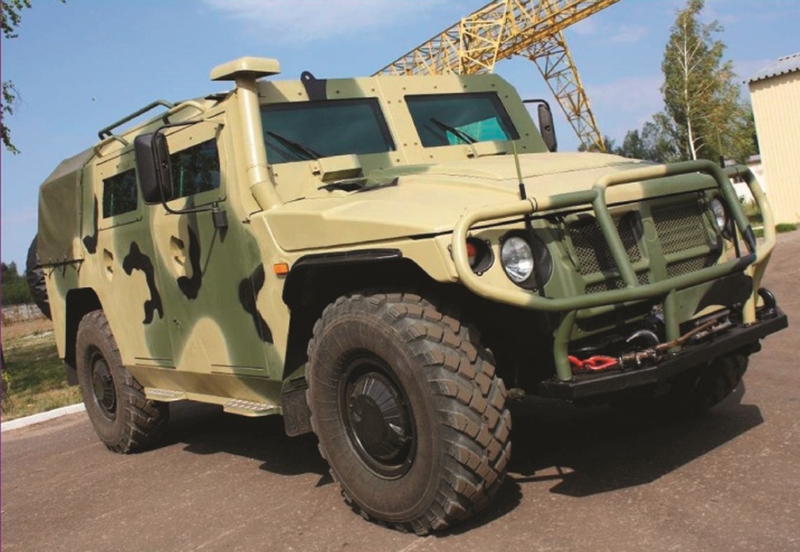 The production processes of bulletproof glass include several stages. Some processes increases its mechanical strength and heat resistance due to the tempering process . 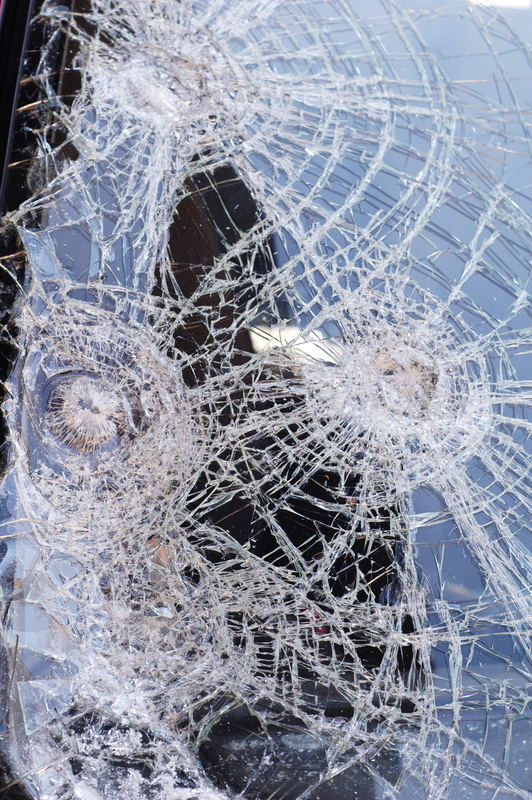 Furthermore, tempered glass (also used in standard car windows) brakes into small glass particles, not big "needle" pieces of glass, and this way is safer. 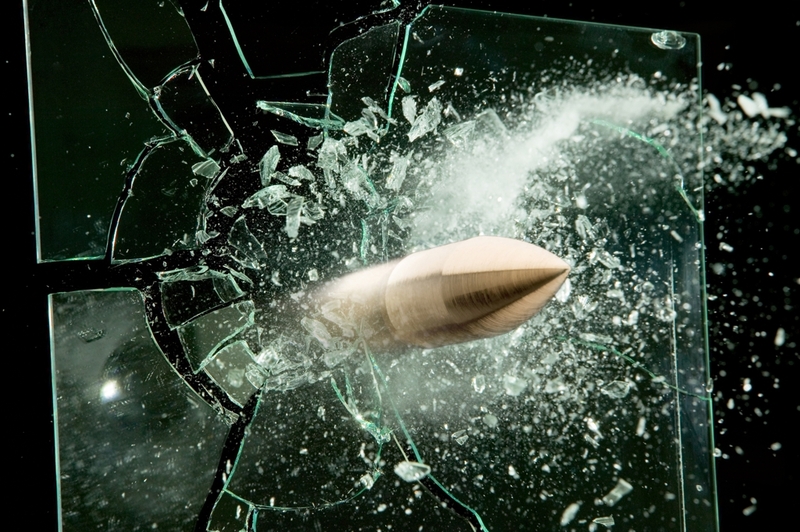 The increased hardness of tempered glass makes a bullet flatten when it hits glass. Another important element is the preparation of transparent polycarbonate film. Polycarbonate is used wherever we need a transparent material with special, good mechanical parameters. The polycarbonate material also provides good resistance to impact of glass hammers, axes, sticks and crowbars. The composite of polycarbonate, float and tempered glass combines the properties of both components. 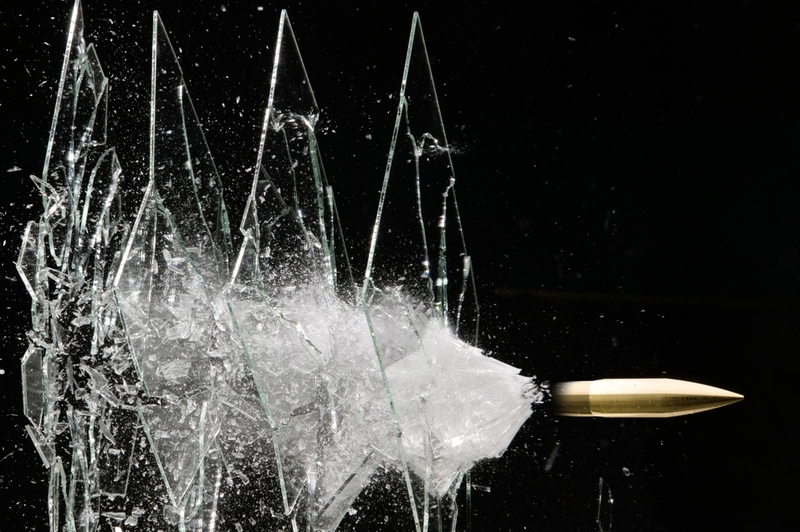 A speeding bullet becomes flat on layers of tempered glass, but not penetrate them. 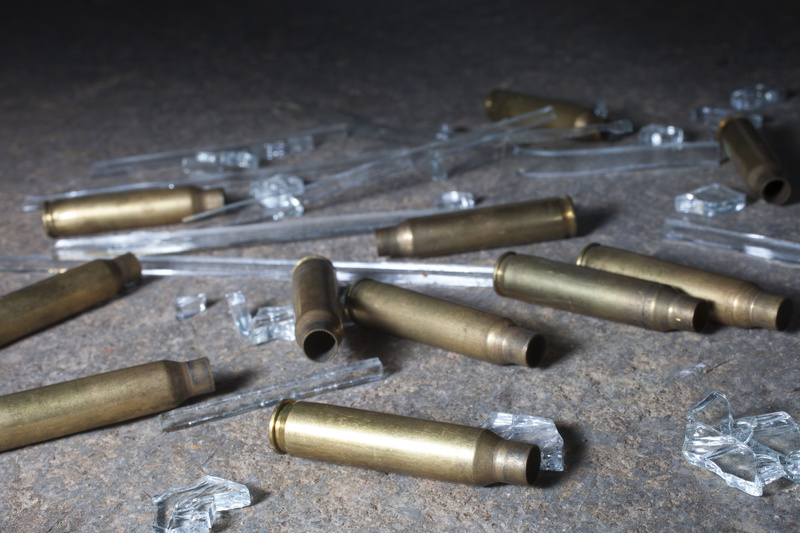 The polymer material - polycarbonate absorbs the energy of bullets and stops them from leaving the last layer. The important aspect is proper lamination of individual layers to form a solid composition. 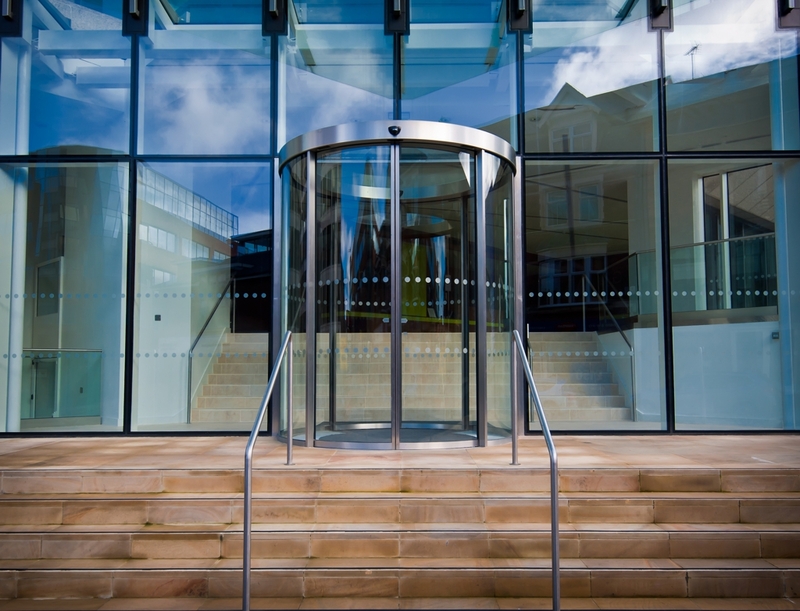 may be combined with other glass features - acoustic, thermal insulation or fire resistance.